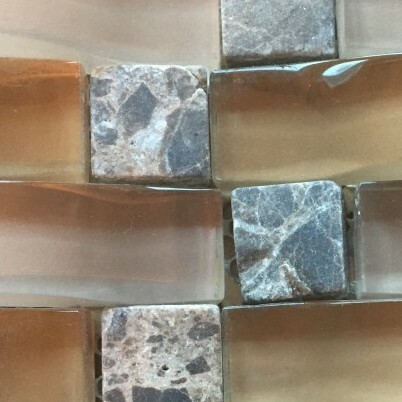 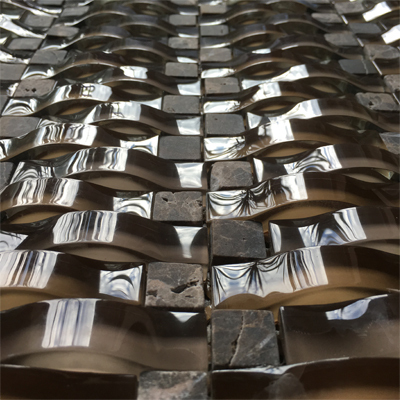 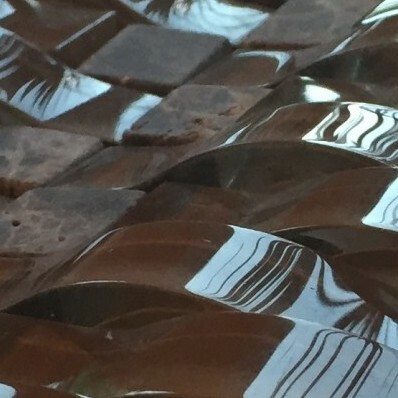 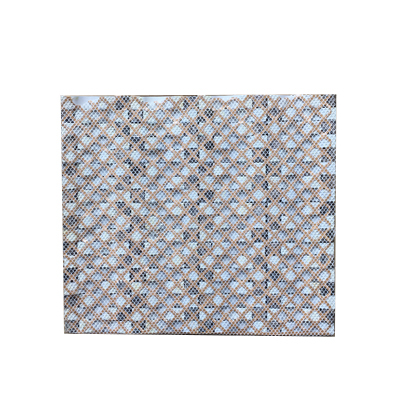 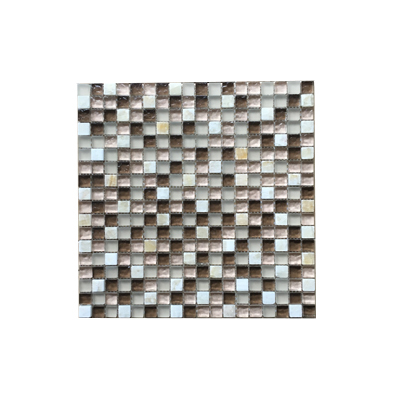 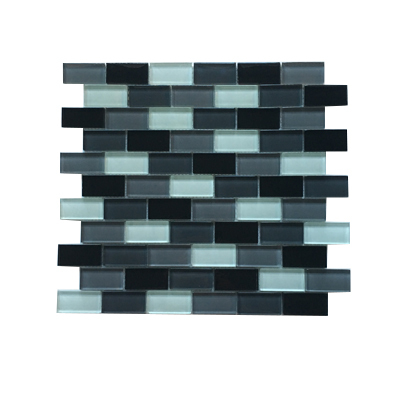 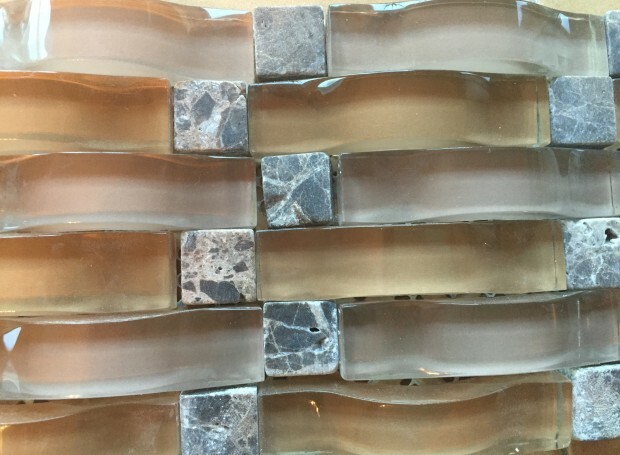 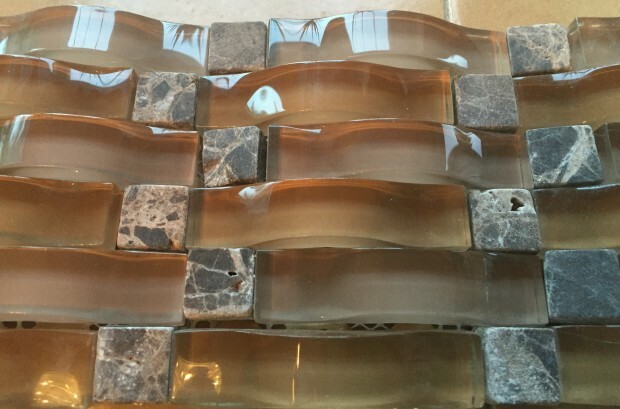 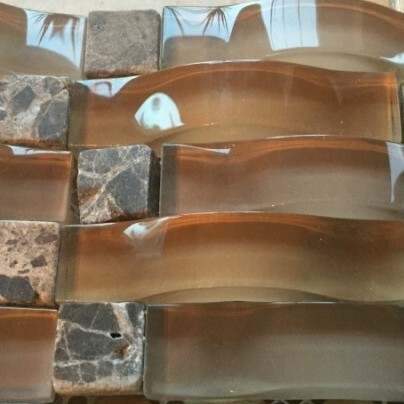 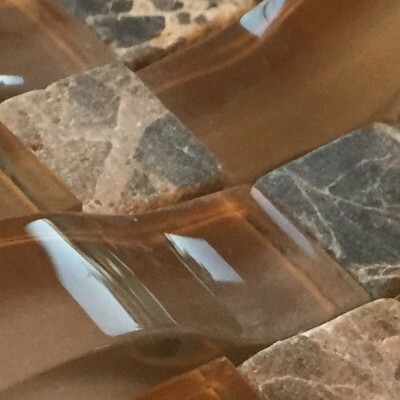 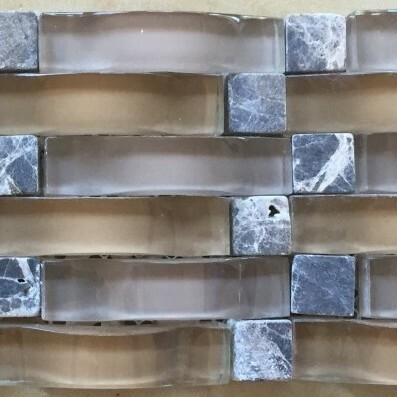 The contemporary look of modern design is evident in each of our glass mosaic tiles patterns. 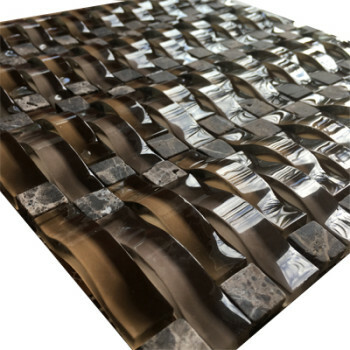 You are easily able to create stylish and vibrant visual pieces in both residential and commercial settings. 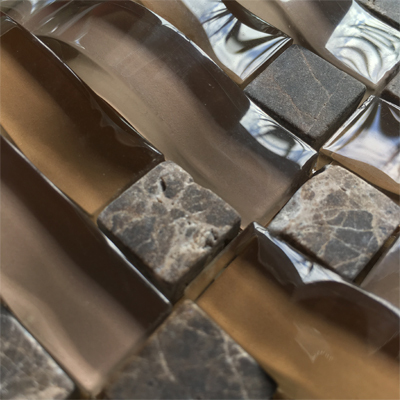 There are many options available that will help you to redefine any space with our easy to care for and translucent surfaces. 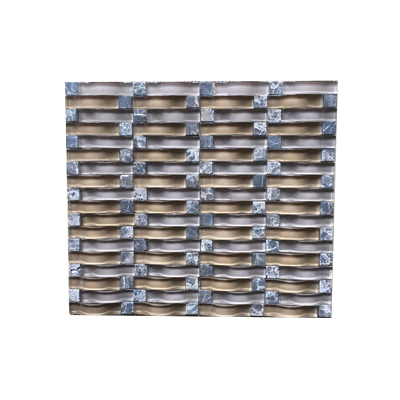 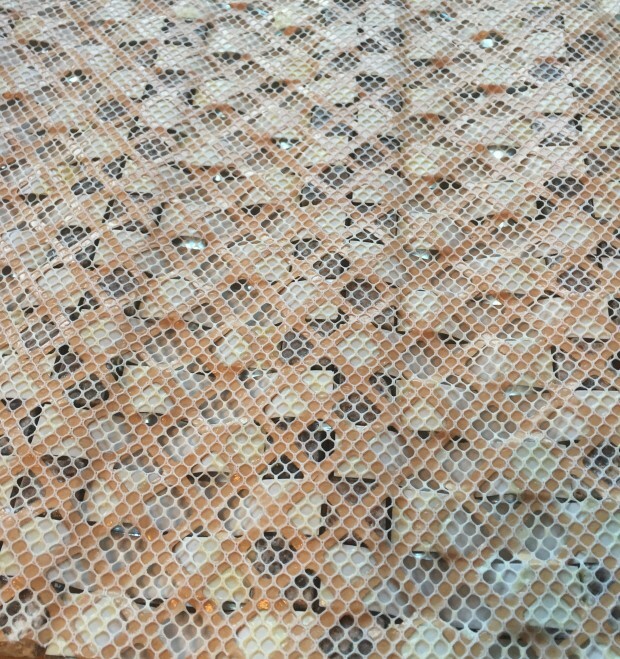 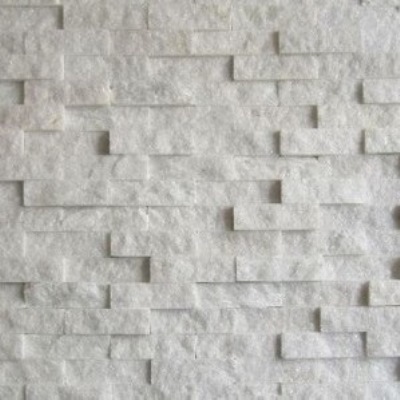 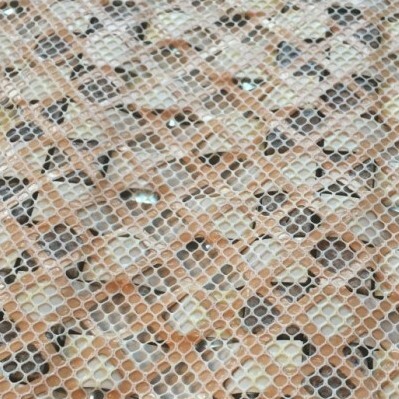 Each sheet has mesh backings which allows for easy installation.